Earlier this month, we have announced a new version of Network Tools. This update features a lot of improvements, added functionality, and performance tweaks. 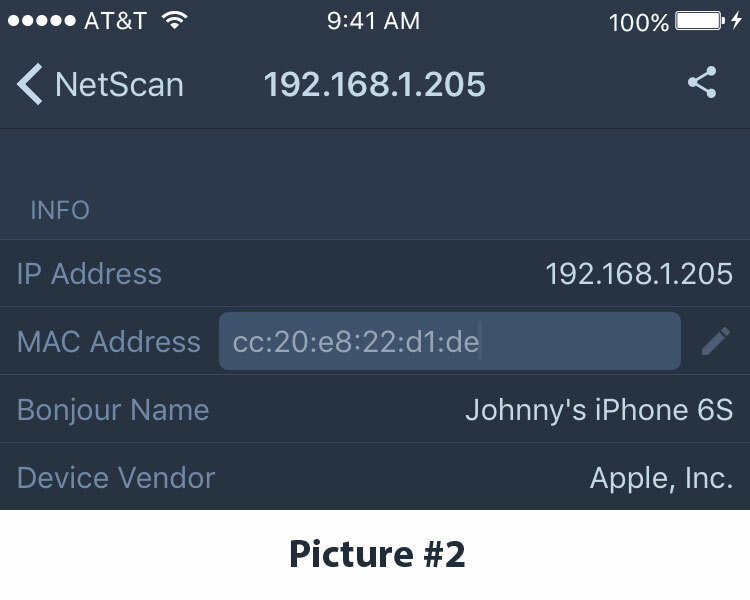 Now you can enjoy a new level of experience with this smart network analyzer, including the increased stability of the app, and more accurate checks. Today we will provide insight into the main technological benefits that Network Tools 1.4 offers tech geeks and simple computer users. We have made significant changes in the algorithms of CensorshipTest and ServerCheck. By implementing the latest techniques, performance of the app has increased by 30%. This optimization allows you to experience faster checks with the relevant information only. Following your feedbacks, we have added a drop-down menu to the TraceRoute tool. 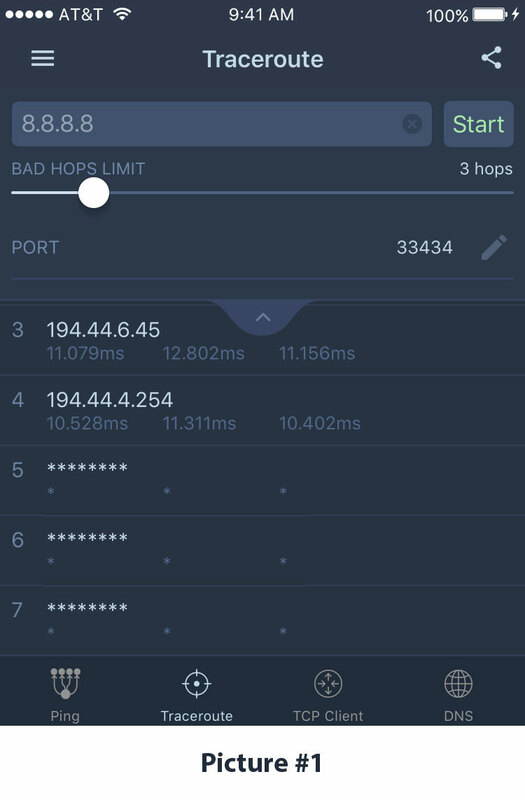 Here you can find port settings and a Bad Hops Limit slider. The slider allows you to customize the tracing process and set the required amount of bad hops. In case, some server does not respond after a selected number of tries, the check will stop (see the picture #1). Need the MAC address of your device? Recently, Apple has released a new update, where they limited the functionality to get MAC address of a device. However, we have managed to tackle this issue. Now you can manually enter the MAC address (see the picture #2). Network Tools is one of the best solutions on the market for fast and accurate network analysis, server availability check, and network censorship test. With recent changes, your work with the app will be even smoother. Our free solution gives you more opportunities to detect any possible issues with your network, and fix them before they take their toll. Update the app on your iOS device, and try out all its improvements and high-speed actions right away! Do let us know if you find any other feature that we might have missed in this update. Share your thoughts in the Comments section below.